You are currently browsing the daily archive for April 3, 2010. Over the last week the Liberal Party of Sri Lanka has been subject to a spate of attacks by those who are irritated that we continue to support the current government. 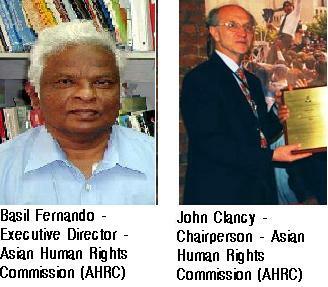 The attacks now take the form of the claim that we are letting down our Founder, Chanaka Amaratunga, in supporting a regime that is not concerned with Human Rights. 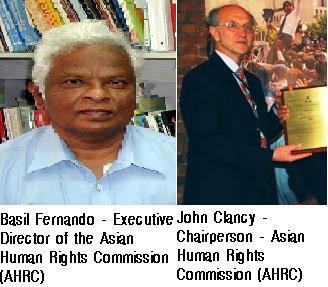 The most sustained attack has come from Basil Fernando of the Asian Human Rights Commission. In addition to a snide article in the Sri Lanka Guardian, he and his boss, Jack Clancey, have roused the Hongkong lawyer and politician Martin Lee to launch a massive attack on both the Sri Lankan Liberal Party and myself.